Connect 2 Cleanrooms’ modular cleanrooms are bespoke, clean environments that drive efficiency for its clients through flexible design. 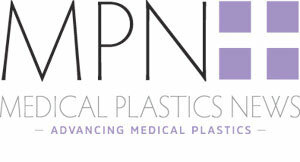 Its ISO classified controlled environments protect critical processes for medical plastics manufacture around the world. Based in the UK and the Netherlands, they are global specialists in cleanroom design & manufacture. Make contact now & speak to a cleanroom specialist.